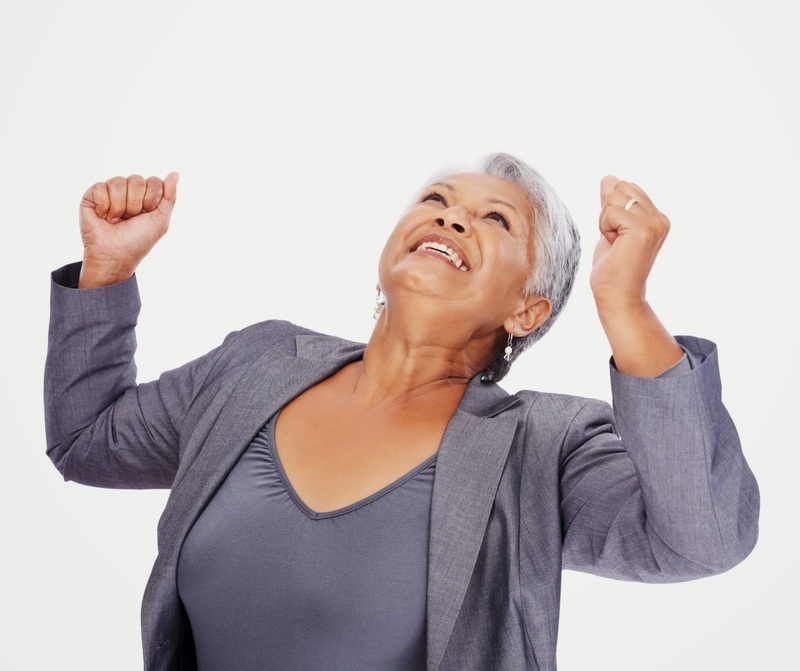 Following the following guidelines will help ensure the best and most favorable results for your credit restoration program. The Credit Score Coach is extremely committed to helping you restore your credit now and forever. Here's what the Coach has to say! Don’t supply too much information. You may accidentally verify your negative items on your credit history, where it becomes impossible to remove later. Don’t deal with collectors, a debt planner, or a credit reporting agency over the phone, unless you are extremely confident and have nerves of steel. A paper trail is important! Don’t close accounts for the sake of closing accounts. Some of these may be helping your credit history. Don’t dispute positive information. Those positive lines can accidentally get deleted from your credit history if you’re not careful. Don’t add the 100-word “personal statement” to your file. They generally do more harm than good. Don’t give the collection agencies your banking account information or anything with your financial information on it (bank statements, post-dated checks). Shady collection agencies have no qualms about withdrawing funds from your account regardless if you have enough fund to cover the debt or not. Don’t pay the collection agencies with a personal check. Use a money order. Don’t send any payment in until you have a clear written agreement on what will occur after you make payments. Don’t send written communication to collection agency via regular first-class mail. Use certified return-receipt requests for all of your correspondence. You will need proof that you’ve sent or requested certain information. Don’t assume your credit scores and history will improve just by paying off a collection. Ensure that you have negotiated for the removal of the negative item in question before you pay a collection agency! Don’t call a collection agency with your home phone number! Use the many available VoIP services. Don’t give up and don’t get discouraged! Repairing a credit history from bad credit to excellent credit is entirely possible as long as you have the will, discipline, patience and the right assistance. Looking for more (much more!) guidance? Get this resource today! "10 Winning Strategies for Improving Your Credit & Personal Finances" is an educational program that I offered to help you get answers to your questions about how you can improve your credit, borrow money at lower rates, stop getting turned down for purchases and improve your overall financial situation dramatically! It's packed with info and every order gets a couple of bonus guides on budgeting and improving your credit throw in! Contact me if you need one-on-one assistance. I'm here to help you! 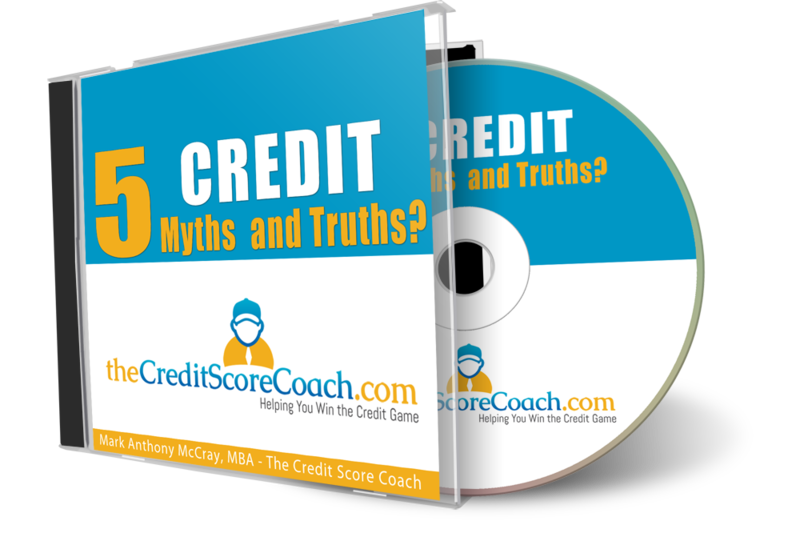 1. Credit repair doesn't work! Of course it does! The question is for whom does it work and under what circumstances. The industry wouldn't exist if it didn't work. It would just die a slow death and fade away. The problem is people communicating poor expectations, over promising, under delivering and not treating it like a process but like a magic bullet. Also, how do you define "work" in this context? The vast majority of people see improvements and - under the right circumstances - dramatic improvements. Can you go from a 500 score to an 800 score overnight? No. But with the right coaching you'll be surprised at what is possible! 2. I paid a large amount but they did nothing. With us you pay as you go and as you get results. I would be similarly skeptical of someone asking you to pay large amounts up front because it removes their incentive to work for you and prove themselves. 3. I'm already in a credit repair program. If you're already in a program and you are not seeing results, you need to ask why not? Are they doing what they need to do? Are you doing what you need to do? Either way, perhaps it's time for a new approach and a new partner. Doing the same things and expecting different results will just end up wasting your time and can even cost you dearly. 5. Can you guarantee I will get a certain score? It is illegal to guarantee a score. There are too many factors. Quite honestly you should run from guarantees! What we offer is a track record of success. What we offer is a service guarantee. We will do as we promise or you have every right to ask for your money back. The reason we will not guarantee a certain score (aside from illegality... which is a major thing) is because we ask our clients to contribute to the process, as well, and we can't control that side of the equation. We do all we can to guide you and help you keep moving forward! 6. I need this to happen in the next couple of weeks! It's a process. It takes time. 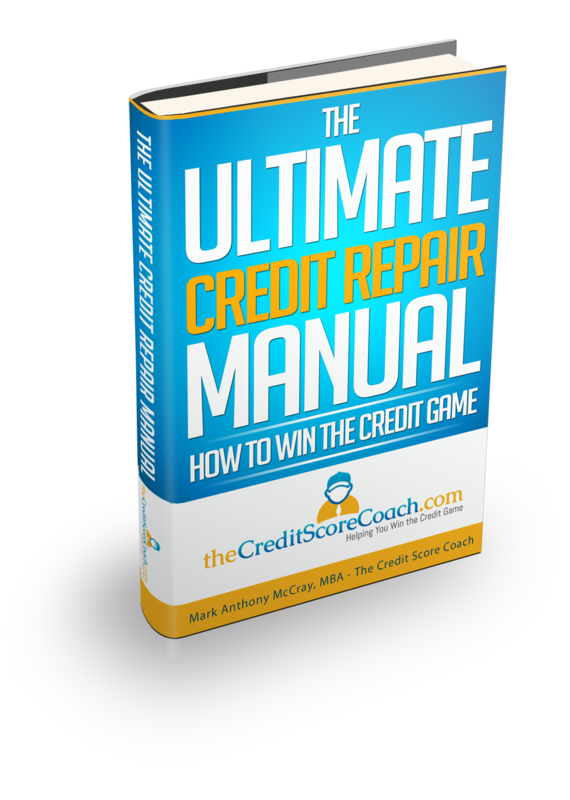 Your scores are typically updated every thirty days plus you have to allow time for creditors and credit bureaus to respond. 8. It costs too much! The average client is going to invest about a $1000 into the process, which, I might add, is literally nothing against the savings associated with getting into a home and having lower mortgage payments, lower insurance rates, lower car payments, lower credit financing rates and increased employment opportunities for you and your family. When you're able to pay as you go, and then save tens of thousands of dollars in real dollars, it really is as close to a no-brainer as you'll ever see. 1. Payment history - 35 percent of the total credit score is based on a borrower's payment history. 2. 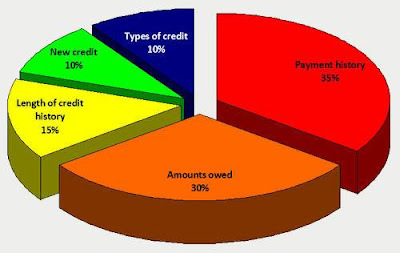 Amounts owed - 30 percent of the total credit score is based on a borrower's total outstanding debt. 3. Length of credit history - 15 percent of the total credit score is based on the length of time each account has been open and the length of time since the account's most recent action. 4. New credit & Types of credit used - New credit and credit mix: Each comprise 10 percent of the total credit score. Borrowers, even those new to credit, should avoid opening too many credit lines at the same time. 1. Be strategic. 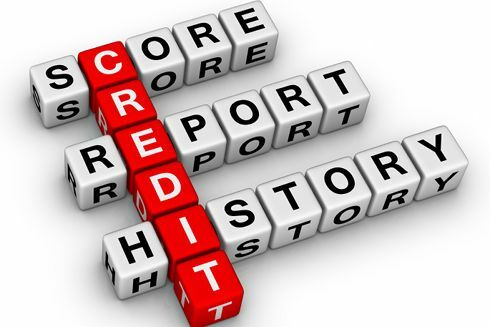 If it's already on your credit report, the damage is mostly done as far as your score is concerned. Be strategic, therefore, about the order and timing of what you choose to pay as you're paying your debts. Paying some items is more valuable than paying others. For example, if you've got a debt that could still be sold to a collection agency, prioritize it. It will look "new" when it's sold and will hurt your score more. 2. Budget. Keep only bills that you can commit to paying on time all the time. No more late pays! If you have to give up some things for a while, so be it. Use new credit cautiously and responsibly according to the same rules. Only purchase what you can pay on time EVERY time. A pattern of 30, 60 and 90 day late payments will hurt you even if you eventually catch it all up. 3. Bargain and dispute. Take advantage of your Creditors' willingness (on occasion) to settle your debt for a lesser amount. Many will. You might be surprised at how even amounts owed on big ticket items can be settled for much less than you think. We often advise people to offer 30% to 40% on older charges and these offers are often accepted! You also want to dispute the inaccuracies and items on your report that should not be there at all. Most people have A LOT of these. I've found we can improve a person's score just by making sure it reflects what actually happened and when. This last step is where I help. We've developed a system and built a team to help people handle the dispute process efficiently and powerfully! Our Clients get results far beyond their expectations and we work on all three bureaus! Looking for more (much more!) guidance right now? Get this resource today! 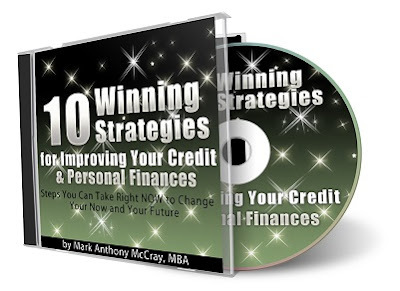 "10 Winning Strategies for Improving Your Credit & Personal Finances" is an educational program that I offered to help you get answers to your questions about how you can improve your credit, borrow money at lower rates, stop getting turned down for purchases and improve your overall financial situation dramatically! It's packed with info and every order gets a couple of bonus guides on budgeting and improving your credit throw in! 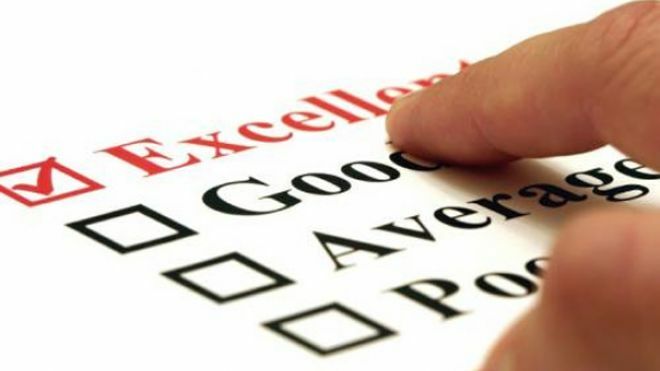 5 Ways to Maintain a Good Credit Rating! 1. Pay your bills on time. Creditors scrutinize your credit history. If you pay your bills on time, this reflects well on you. If you have a record of delinquent payments, you might want to consider credit counseling on how to better manage your finances. If you can't make a payment, or can only pay it in part, communicate it. You'll find a lot of places willing to work with you. Avoiding the situation never helps. 2. Manage your debt. Your debt/income ratio - the percentage of your income that goes to paying off debt - is another gauge of your financial health. You can calculate this ratio by dividing your monthly minimum debt payments (excluding mortgage) by your monthly take-home income. If your debt payment absorbs: Less than 20% of your income, you are doing well. Between 20% to 35%, consider reducing your overall debt. More than 35%? Consider getting aggressive about or some type of aggressive debt-reduction strategy. 3. Don’t over-apply for credit. Limit the number of loan applications you submit. Each bid shows up as an inquiry in your credit report. Even if you’re just comparison-shopping for the best rate, too many inquiries can be viewed as a desperate bid to obtain credit to get out of financial trouble. A lot of people don't realize that inquiries, too, can cost them valuable points on their credit report. 4. Shred your documents. Be sure to destroy any piece of paper with Social Security or credit card numbers. Thieves often go through garbage retrieving people’s identification so they can use this information to commit fraud. In other words, don’t give information away. For example, never include your Social Security Number on checks or driver’s license. Also, DON'T KEEP OR CARRY YOUR SOCIAL SECURITY CARD IN THE SAME PLACE AS YOU KEEP YOUR DRIVERS LICENSE. I see this one all the time. You're making yourself an easy target. 5. Check your credit report on a regular basis. The only way to protect your name and credit is to be proactive. With the rise of identity theft cases, it is important to review your credit files, and to report any inaccuracies to the major credit reporting agencies. I recommend IdentityGuard.com for this. Great service! I suggest it to all my clients. The chances are that there are errors in your reports. Recent news reports have suggested that there are tens of millions of mistakes in Americans' credit histories. Make sure you're not surprised by any in your report. 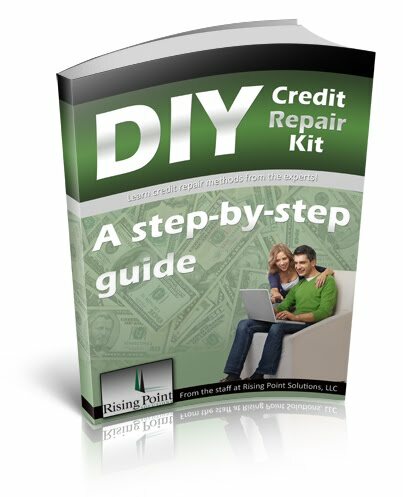 Credit Repair: Can You Do it Yourself? Can you do it yourself? Of course you can. I'm not going to lie to you or anybody. I even offer a free guide to some things that everyone can do for themselves if you enter your name and e-mail on this very page. But, truthfully, as to the matter of whether and what people can do for themselves, that's an interesting topic for me. It gets into many issues that touch on what most professionals do, as well. Could people do for themselves what you do for them? Of course they could. However, there is an efficiency and effectiveness to using a real professional that is hard to replicate for most people. Likewise with my business. There are people who choose not to compensate you or other professionals for their services. That's life. However, those who use the best available help are rewarded with outstanding service and results that far surpass what most could do on their own. Would you cut your own hair? Maybe. Some of you won't get your best results, however. Would you perform your own surgery? Of course most of the "I can do it myself" crowd haven't and aren't doing it themselves. That's part of the reason they're in the situation they are in. One more thought about the "I can do THAT myself!" mentality. Sometimes what it really comes down to is some people not wanting others to see their "stuff" up close. I can understand that and I have two responses that you might not like still. 1 - Every true professional I know in any field has seen "stuff" like yours and worse than yours. I see "stuff" and hear "stuff" all day, every day. I'm not phased by seeing stuff. Good doctors don't wince when they see blood and sores. They have to see them to know what you have and what to do about it. 2 - Staying with the doctor illustration: If it truly hurts bad enough, you'll get over yourself and show somebody where it hurts. When people are in pain, they'll get help. So, to other professionals on my page reading this... don't worry about those who won't show you their "stuff" because they aren't ready to be healed. I'm done ranting now! LOL I promise... most people who meet me say I'm a nice guy! I just get perplexed and then see why it's always those who need the most help who are the most resistant. Then I see that the true key to success was written about by a wise man years ago... "there is safety in a multitude of counsel." If you want to know more, I do a regular conference call discussing "10 WINNING STRATEGIES FOR IMPROVING YOUR CREDIT AND PERSONAL FINANCES" once a month. Anyone is invited to join! Still there are things most people could use help with. That's where I come in. Results are the bottom line. As you can see, my team gets results. Rising Point Solutions gets results. Contact Mark Anthony McCray by E-Mail or phone at 281-846-5720 anytime! 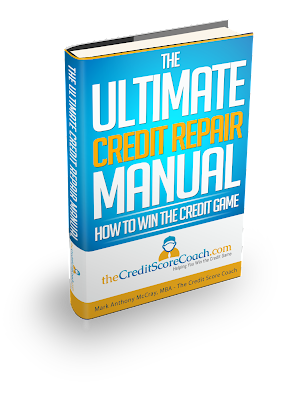 Don't Get Scammed by BAD Credit Repair Companies! Many credit resolution companies say they can correct every kind of bad credit hisstory. All a person must do is hire said firm and ta-da! All of their credit troubles can go away. Is there any accuracy to this? Several large firms have been in the news lately, and thy have been accused of being downright scams. Even those who thought their credit could get no worse ARE coming out worse after being involved with these companies. These fraudsters have made millions off of the backs of people who are hurting, and it a very bad place to begin with. It’s shameful. How does this even happen? We know people are not necessarily this naive. But…they are fed up with the cyclical nature of bad credit. Something bad happens – like a divorce, or a stretch of unemployment. People get behind, and the creditors charge higher fees, putting the person further behind, which causes more fees, and it goes on and on and on this way. People get to the end of their proverbial ropes! Having a completely cleaned up and decent credit record becomes the prize. After all, it could stop homeownership, jobs, and even qualifying for insurance dead in its tracks! These scam companies know this and have become very good at playing on the emotions of desperate, angry, frightened and fed-up individuals and families. The one-man shop, a.k.a., the guy working out of his apartment- This type of credit repair can be downright dangerous. Large up front fees – Credit repair companies are explicitly forbidden to charge large down-payments. Promises of exact score improvement – This is impossible to do. Each individual has certain variables and a unique outcome. Lengthy programs (over 6 months) – After a certain amount of time has gone by, there will be no further action needed. Always look for a company that is licensed, bonded, and experienced. Credit repair companies have to follow strict guidelines to protect the public’s sensitive information and documents. Make sure the company passes this test! Never pay a large down payment. This is actually against the law, and any credit repair company asking for one should be avoided, and possibly reported to authorities! Many firms illegally advertise they can raise your score to 740, or some other exact number. They cannot do this, because of the individual nature of each person’s circumstances. This is false advertising. It’s not all bad news, thank goodness. Just remember, there are some good companies out there, like us - Rising Point Solutions. We follow the strictest of guidelines to make sure that we repair your credit the correct way, and you come out with an improvement. We seek to not only do our job by disputing bad marks and removing errors, we also seek to educate. Having good credit does take some know-how, and if any of our clients need help learning how credit works, we are there for them! We’ve been repairing credit for thousands of people since 2005. We’ve seen many companies and individuals in the business come and go, but we are not going anywhere!